HARDING TOWNSHIP, N.J. (WPVI) -- Another delivery truck driver has been charged with stealing Amazon boxes and dumping them on the side of a road. Police in Harding Township say Trey Johnson was driving for a third-party delivery company called Prime EFS. 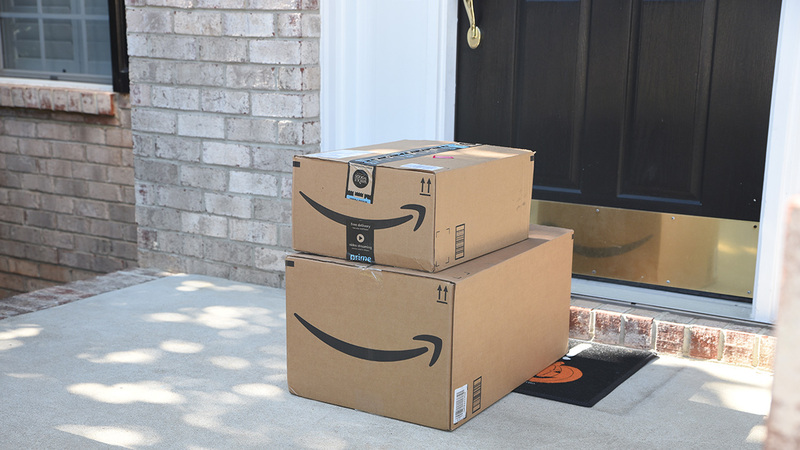 A resident called the police last month to report finding two dozen Amazon boxes on the side of the road that had been rummaged through. Police determined nearly $2,000 in goods were stolen. NJ.com reports the 31-year-old Johnson, of Woodbridge, is charged with theft of movable property. Last week, police in Keansburg charged a delivery driver with theft after surveillance video allegedly showed him delivering a package to a home and coming back to steal several others.